Located at Kala Ghoda locality of Mumbai, the building itself was constructed in 1952. One of the most popular galleries for up and coming and established artists. The gallery attracts a great deal of media attention. 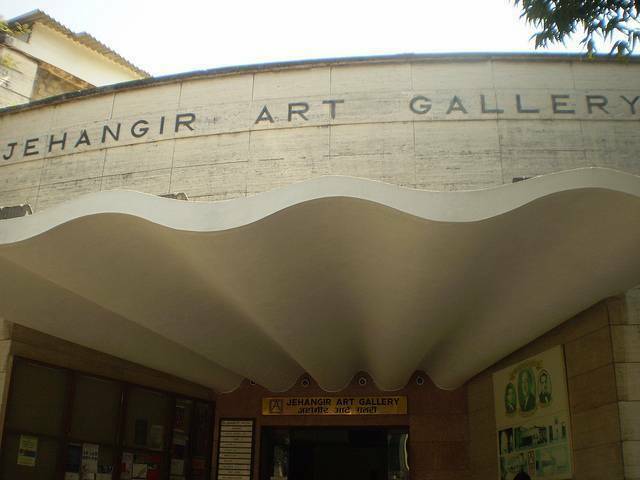 As a gallery, it’s one of Mumbai’s most prestigious.